It had us at “no-bend”, and this ingenious no-bend weed grabber’s sharp 3-pronged head pulls even dandelions and other tough weeds with ease—roots and all! No need to bend, kneel, dig or struggle; simply push the weed remover’s all-terrain, 3-pronged head over weed, twist 360°, pull weed out, and push the quick-release button to eject weeds from prongs. Assembly required; instructions and hardware included with weed remover. Plastic, aluminum. 39″ long. 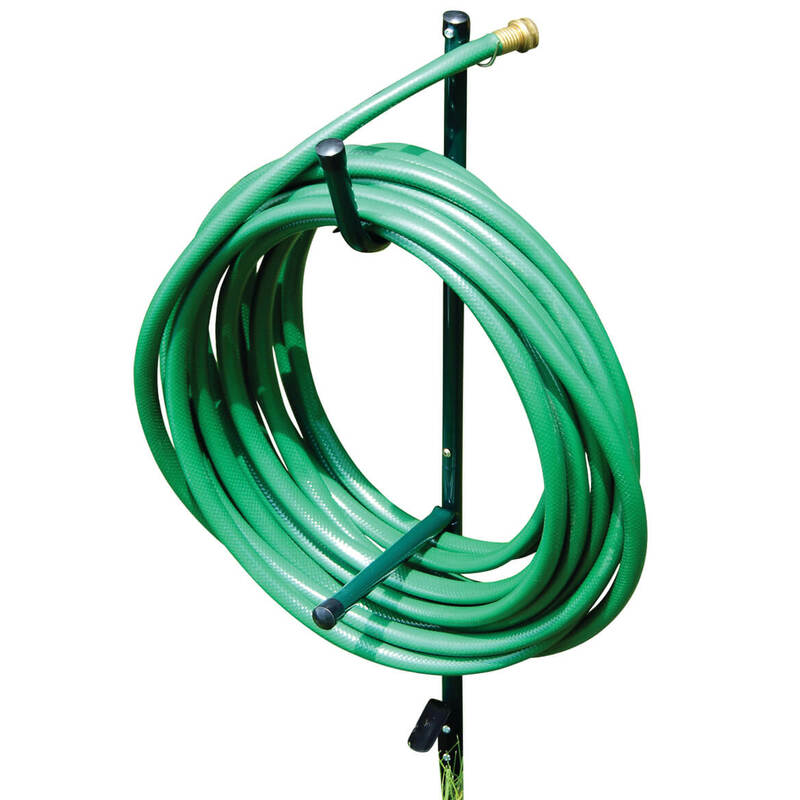 Keep an unmanageable hose neatly coiled and ready to use with a portable hose caddy. Lightweight hose caddy holds up to 200′ of hose. Insert stake into ground near faucet; move as needed. Easy assembly; instructions are included. 38″ high. Supports hoses up to 200′ weighing up to 25 lbs. 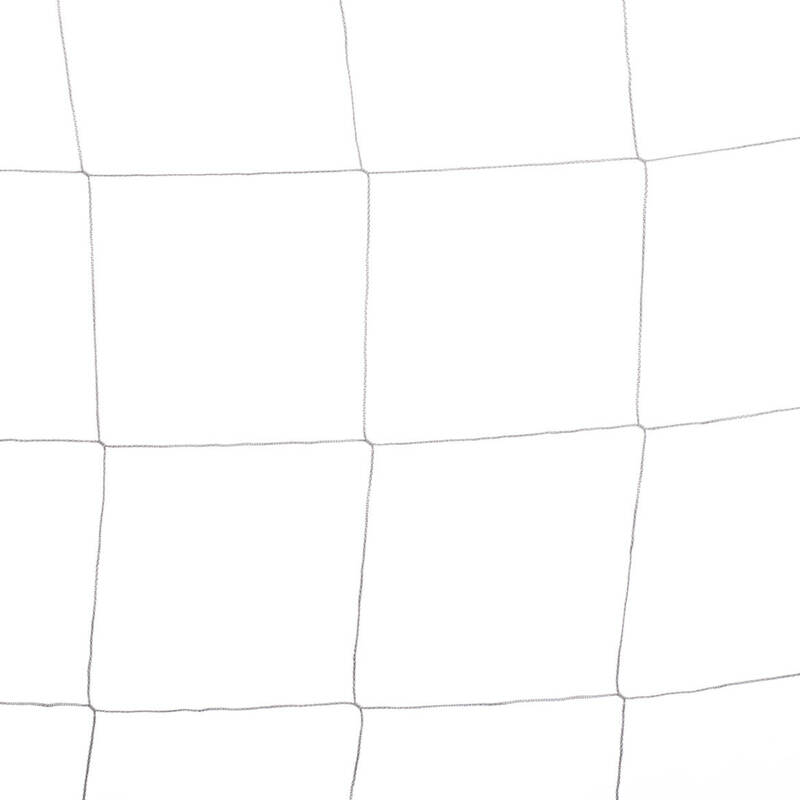 Flexible, heavy-duty nylon trellis netting has multiple uses in your yard or garden! Nylon trellis netting keeps produce off the ground to prevent rotting, maximizes garden space and gives climbing plants room to grow. Reach-through mesh makes it easy to tend to vegetables, tomatoes, flowers and vines. Strong 60-lb. strength nylon is 5′ x 15′. Produce healthier, more plentiful harvests…reap rewards earlier, too. 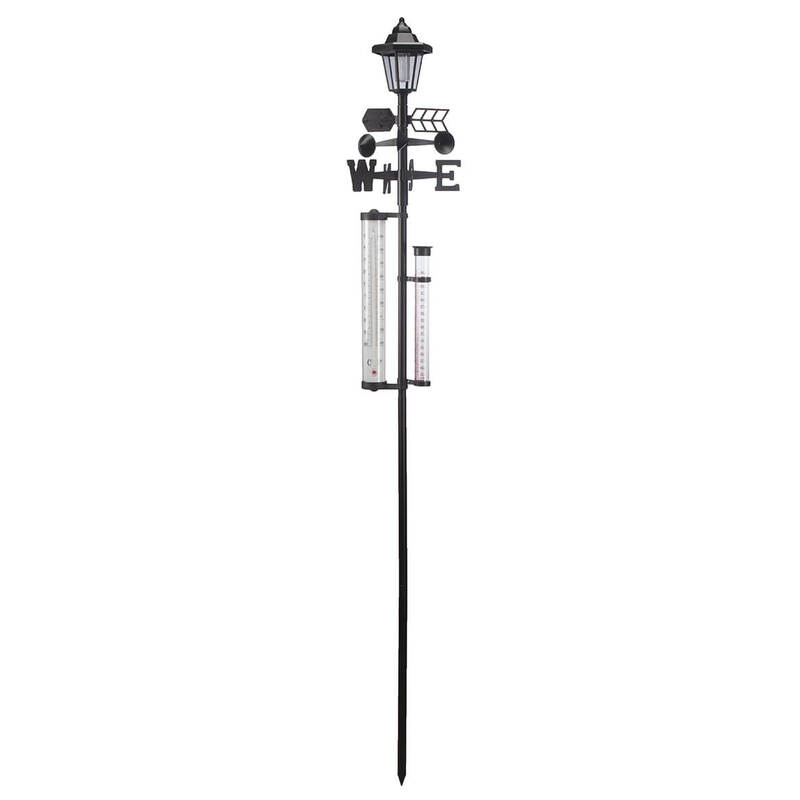 This all-in-one solar weather station features a decorative lantern, wind spinner, wind-direction indicator, Fahrenheit/Celsius thermometer, rain gauge and snow scale—all completely powered by the sun! A beautiful way to “go green” and utilize natural solar power, the durable home weather station stands 60″ high, accenting your landscape in classic style. Made of durable iron and plastic to resist outdoor conditions, its sturdy ground stake anchors easily in your yard (solar panel powers best in direct sunlight). Outdoor weather station includes rechargeable battery. Easy assembly. 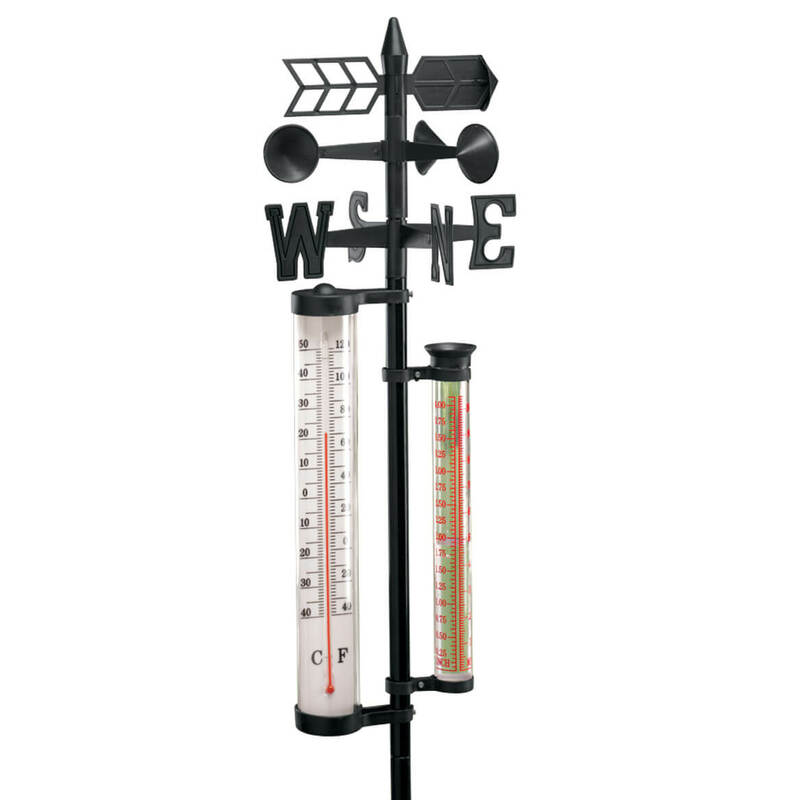 Combining a classic weathervane, rain gauge and thermometer, this unique weather vane center forecasts weather with simple, easy-to-read accuracy. 14″ high weather vane spinner indicates wind direction and speed; thermometer notes Fahrenheit and Celsius readings; rain gauge measures in centimeters and inches. Weather stations for the home assemble easily without tools and simply stakes in ground. Plastic. 56″ high. Water your lawn and WOW the neighbors with a kaleidoscope of bright shimmering hues—courtesy of this color-changing sprinkler! Featuring a rotating color element in its base, the garden sprinkler uses hydraulic power to illuminate its mist-like spray from within, creating a liquid light show in red, orange, blue and green. Best of all, the LED illumination is completely water-powered, so you won’t need wires, batteries or electricity. The gentle mist-like spray is safe for even delicate plants, and sprays up to 6’6″ high, covering an area almost 20′ in diameter. Using 30% less water than standard lawn sprinklers, the color-changing sprinkler fits most standard hoses. 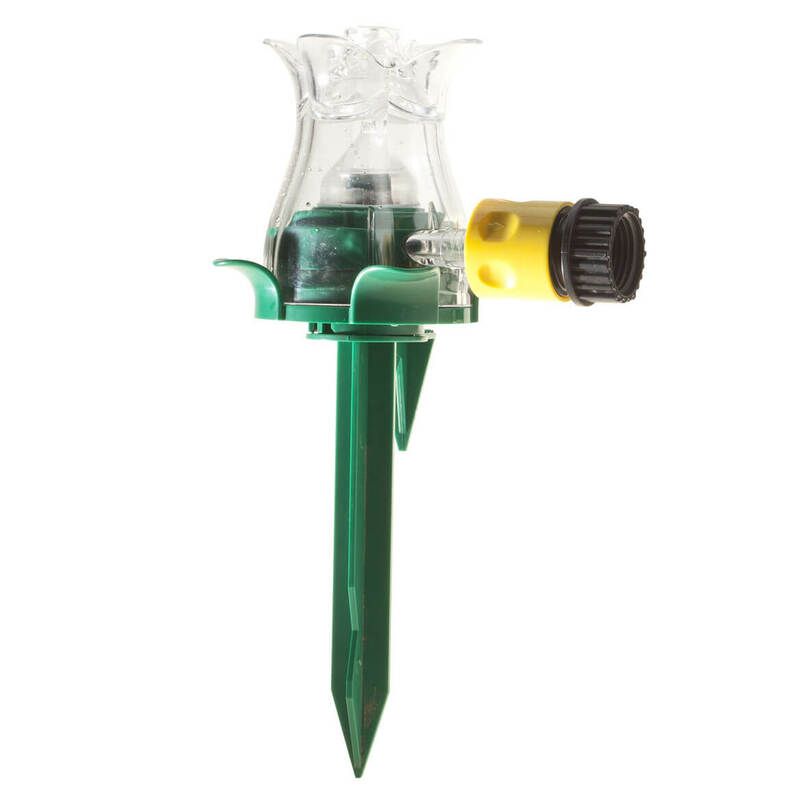 4 1/2″ high sprinkler head, 6″ high ground stake (10 1/2″ high overall). Even tough, stubborn weeds are no match for this mighty weed removing tool! 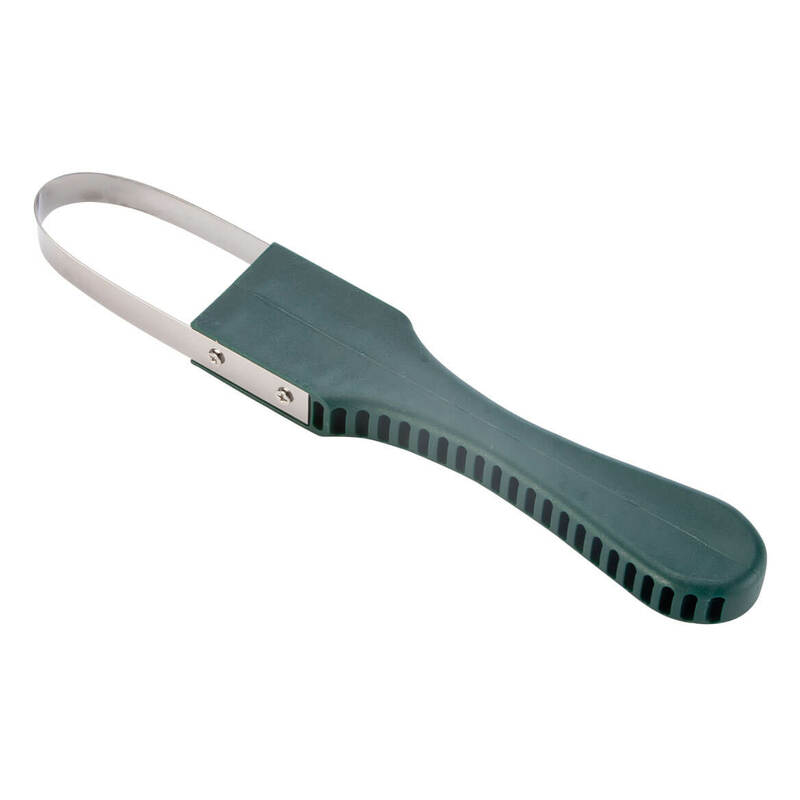 Featuring a sturdy plastic handle with ridged edges for a firm grip, its rounded stainless steel blade gets right in precisely cuts weeds—making it great for a crowded garden bed. And since you can see the weed extractor’s edges while working, it helps prevent damage to stems or roots of plants you don’t want to remove. 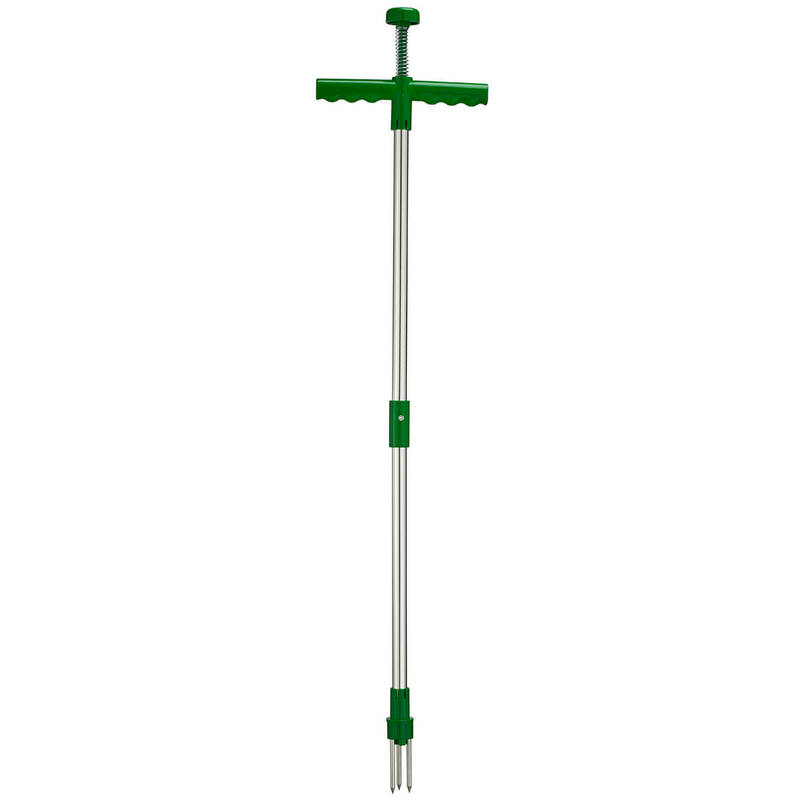 Weed remover measures 3 1/2″ long x 2 1/4″ wide with 6 1/2″ long handle; 12″ long overall. You’ve seen their version, now see what makes ours so much better! This comfy, heavy-duty gardening seat and bench supports up to 275 lbs. The extra-deep seat is covered with thicker, comfier foam on both sides for total comfort whether sitting or kneeling. 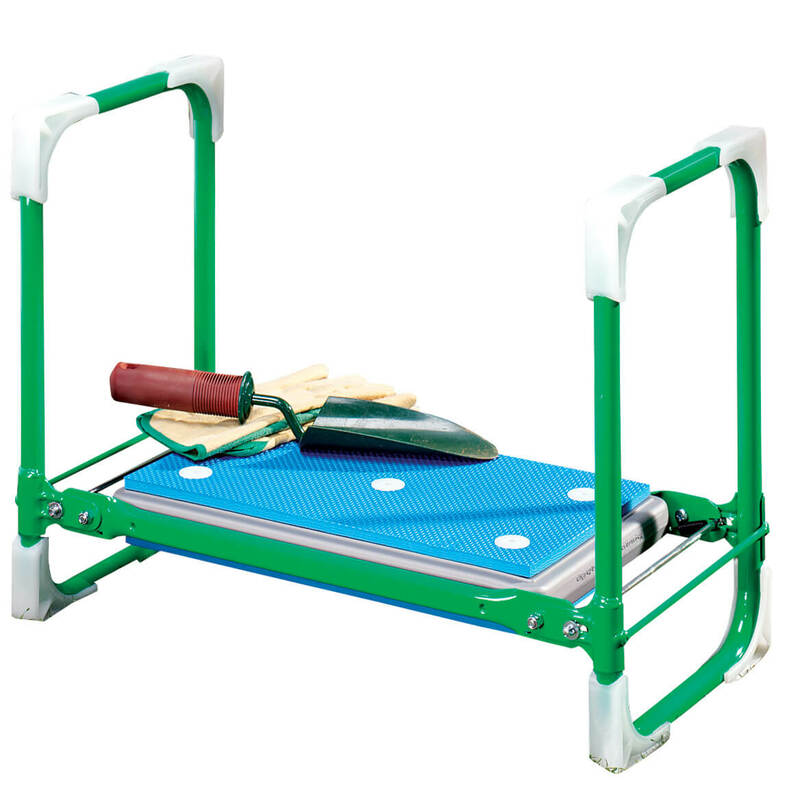 Folding for storage when your work is done, our durable folding garden kneeler and bench features wide, non-slip corner grips to prevent the bench from sinking into the ground, something you won’t find with the competition. 21″ long x 10″ wide x 16 1/2″ high. 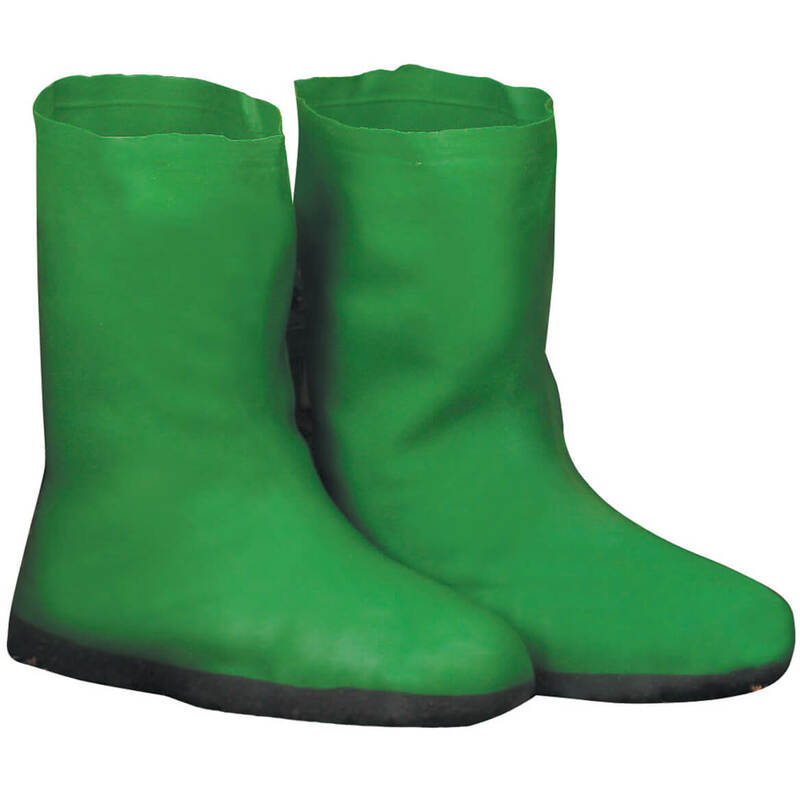 Tired of slippery, muddy garden boots? Slip on a pair of these garden boots with non-skid soles instead, and your feet will stay dry as you walk or work in the garden. Simply rinse rubber garden boots to clean. Washable, vinyl-treated cotton repels dirt and moisture. Small fits ladies (6-8), men’s (4-6). Medium fits ladies’ (9-10), men’s (6-8). Large fits ladies’ (10-12), men’s (8-10). Wear alone or over shoes for added protection. Saving you from bending, stooping and kneeling, our sturdy garden scooter’s four wide plastic wheels offer smooth-rolling ease, indoors or out! Garden scooter features durable, molded plastic seat and convenient tool tray. Assembly required. 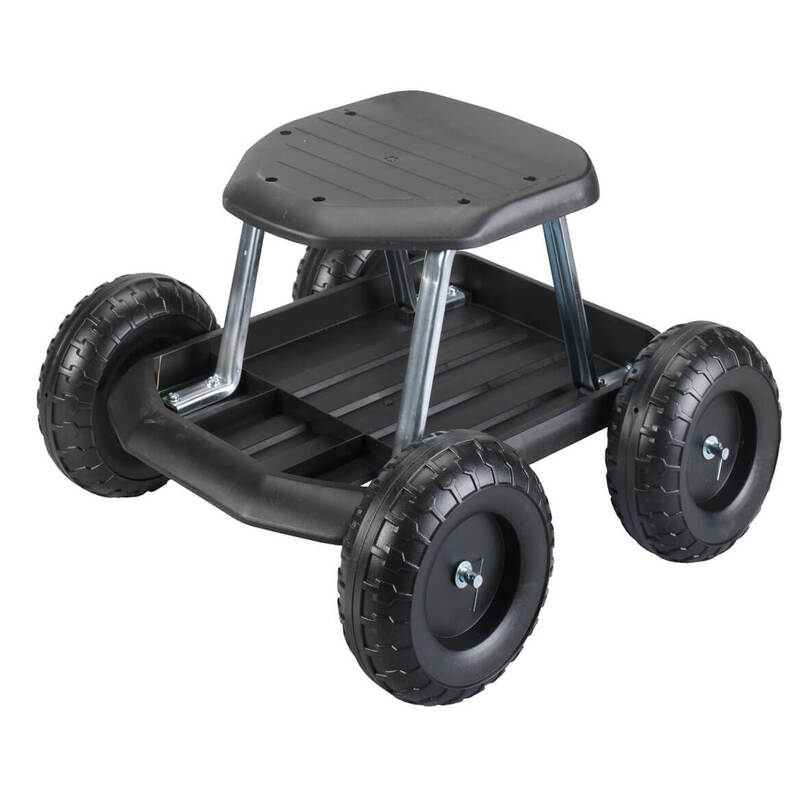 Supports up to 250 lbs; seat is 13″ off the ground.